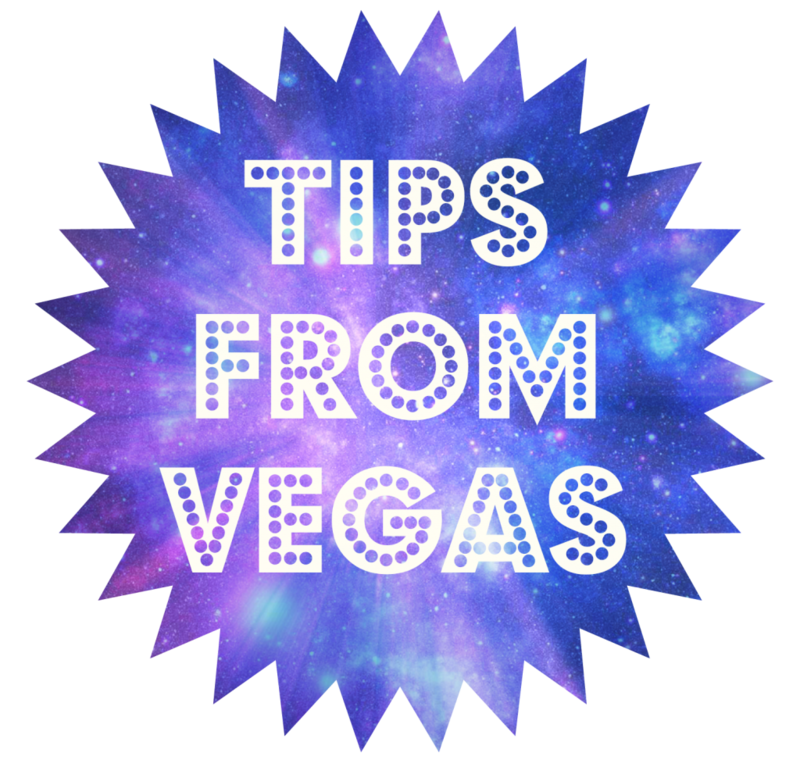 It’s time to share another another Tip from Vegas. 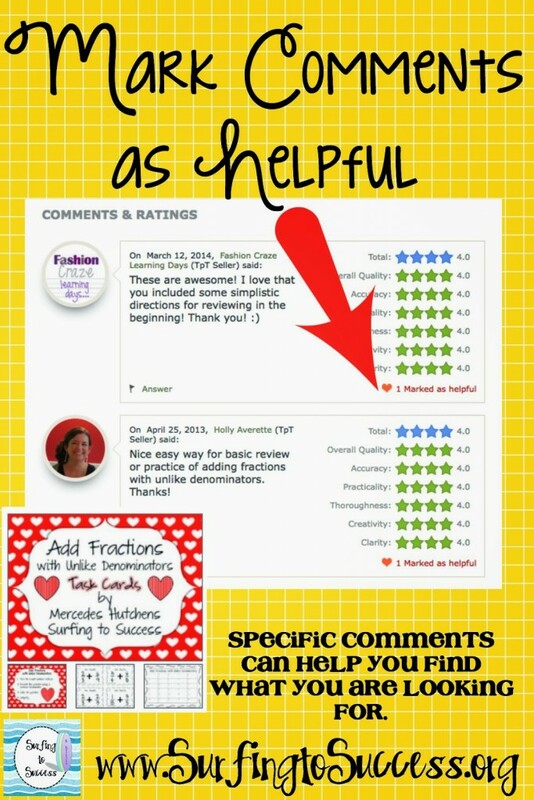 Have you noticed that there is a spot to mark comments as helpful on TPT? Teachers are busy people and sometimes people the feedback left on Teachers Pay Teachers is just one or two words. When I’m thinking of buying a product, I read the comments. Unfortunately, many of the specific, helpful comments are way down on the list. If you mark a comment as helpful, the comment will move to the top and help other shoppers. It reminds me of hitting like on Facebook.